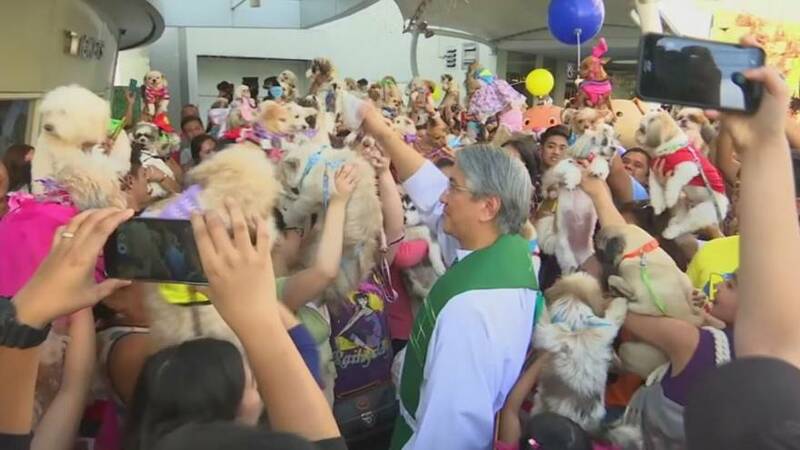 Hundreds of pet owners have had their animals blessed at a Manila shopping mall on Saturday, ahead of the feast day of Saint Francis of Assisi, the patron saint of animals. Organised by the Philippines Animal Welfare Society (PAWS), the event aims to help promote responsible pet ownership. Saint Francis’ feast day is observed on October 4.